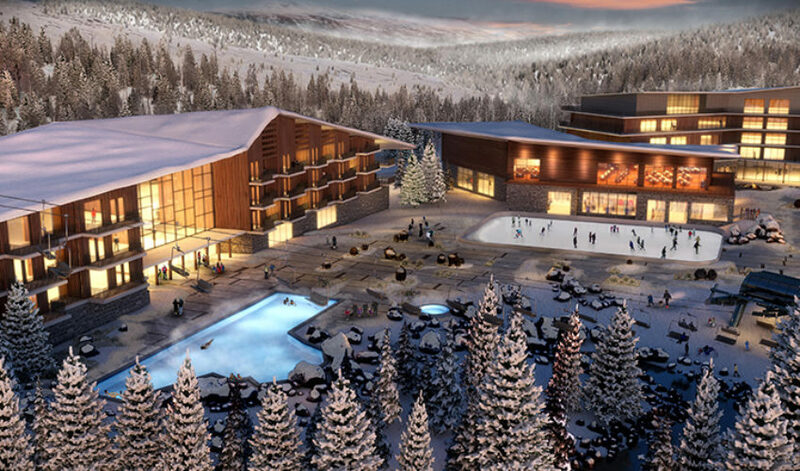 Bear Valley is not being conceived “just another” mountain village following the look and feel of previous resorts. 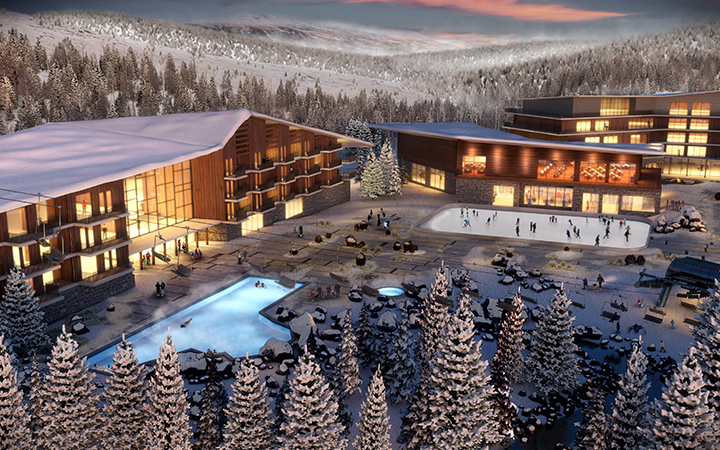 The new Bear Valley center will anchor a new, four-season destination that combines technology with the next generation’s commitment to innovative design in harmony with the environment. The master plan includes a new village lift and over 1.6 million square feet of mixed-use, commercial, and residential development over underground parking. 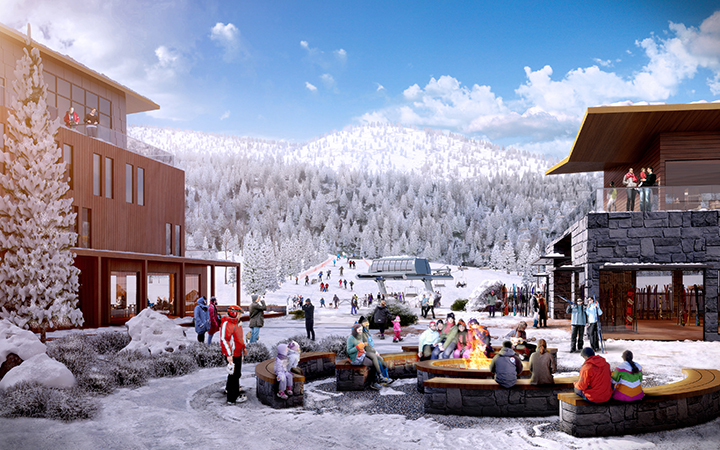 The village is designed to encourage pedestrian circulation in all seasons and weather. It is organized around a series of defined and usable public spaces that relate strongly to the natural environment and to each other. 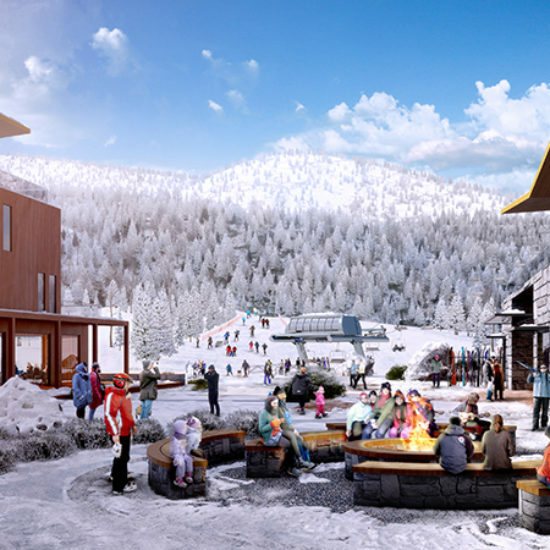 The combination of commercial and residential elements lining the pedestrian routes to the new ski lift will produce an animated and enjoyable experience for all users.